For years you have heard consultants say that you must make your video content go viral. Yet few of them ever tell you how to actually achieve this feat of marketing magic. Is it the title that gets people excited enough to share your video? Is it the headline that compels people to view and pass it on? Is it perfect timing or who you know that matter most, or is it just dumb luck that gets you there? 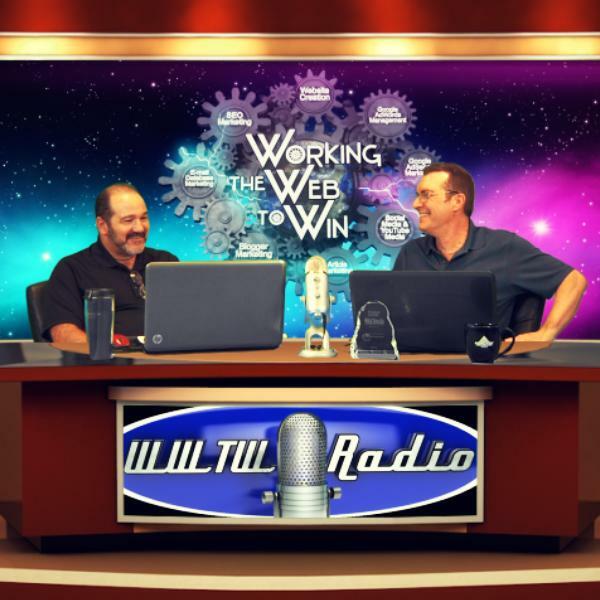 In this episode of Working the Web to Win, we will pull back the curtain of this wizardly marketing magic so all of you will be privy to what it takes to achieve high YouTube SEO Ranking. Now get ready for lights, camera, and action as we explain the art and science of making videos rank high and go viral.